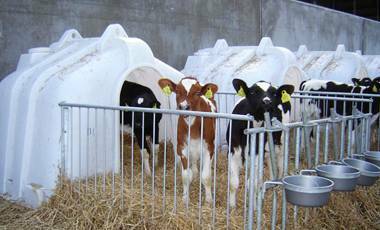 JFC offer an extensive portfolio of calf hutches suitable for single and group housing. JFC hutches are strong, durable and weather resistant. 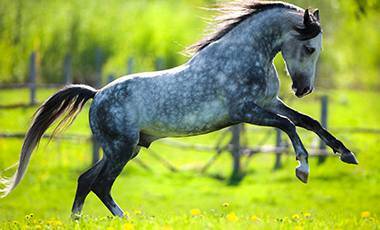 They are well ventilated and easy to clean making them an extremely hygienic housing option. 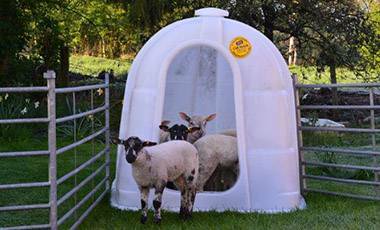 Flexible housing/shelter for sheep or lambs. It is portable and can easily be moved when required. and can easily be moved when required.